Instagram is an online photo and video sharing social networking platform where over 80 million photos are uploaded every day. If you have an account on Instagram and you are an active user on Instagram it means you love to do photography. Today we are going to present a list of top 10 Instagram Photography gadgets which will help you to take better photos and videos. This is a lightweight and portable mini tripod which is designed to take videos and pictures while keeping the camera steady. Because of its compact design, you can take it anywhere. 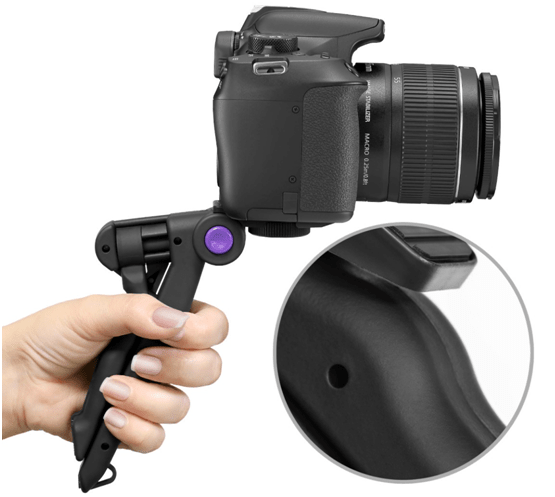 You can also use the pistol hand grip to easily maneuver the camera while taking on the go videos or action videos. 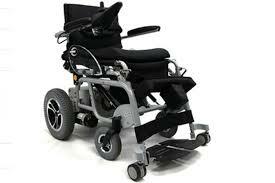 Soft rubber grip provides an added comfort. It can fit on any kind of camera or camcorder. You can use this comfortable tool to stabilize the camera while taking videos, close-ups, night landscapes etc. It is possible to adjust the position of the camera by one button push lock system. It is one of the must have Instagram gadgets to capture high-quality pictures. The 3 in 1 kit includes wide-angle, macro and fisheye lenses to adapt a variety of photography scenarios. These camera lenses easily affix with any kind of Smartphone, tablets and laptop webcams with clips. These clips are made with soft rubber which will not leave any scratch on your device. Lenses are crafted with aluminum alloy and multi-element coated glass which minimize ghosting, lens flare, reflection and other artifacts. This is a great product for people who are looking to experiment and getting into photography. These lances can provide you much better picture quality. 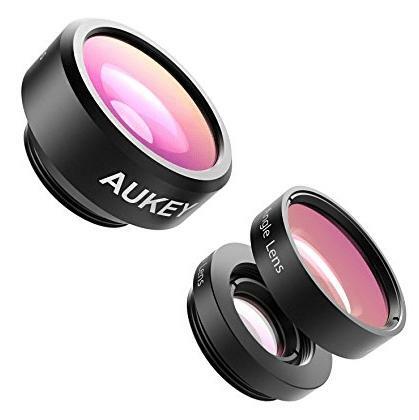 Just fix any of these lenses on your device and your device is ready to take a high-quality picture or video. You can also experiment with different effects and views. 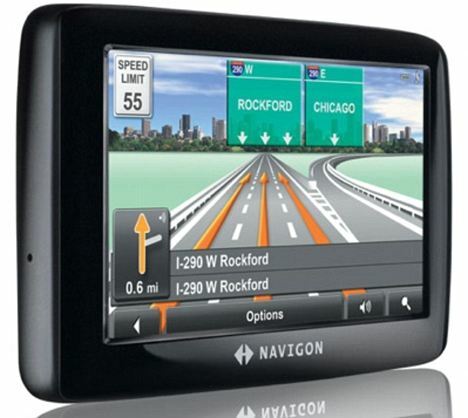 It can fit in a variety of DSLR cameras and allows forward, backward, left and right adjustments. 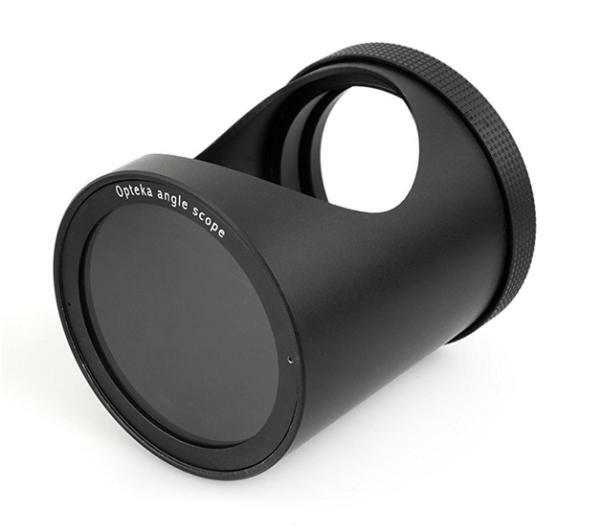 It has an adjustable diopter ring which moves the primary lens forward or backward for better focusing. With the help of camera viewfinder, you can easily focus on your subject for a great view. 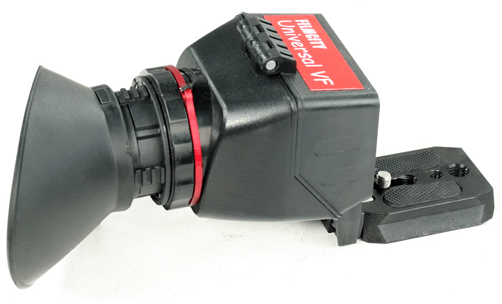 FILMCITY Camera Viewfinder provides you advance focusing, composition and shooting stability. It prevents annoying glare and unwanted light on the screen which allow you to see the true color saturation, contrast, and proper exposure. 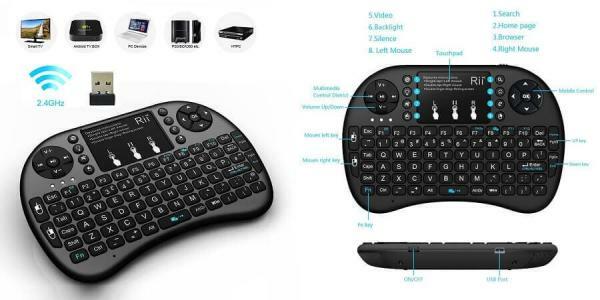 You can also rotate it in 360º and shoot left, right, up and down positions. 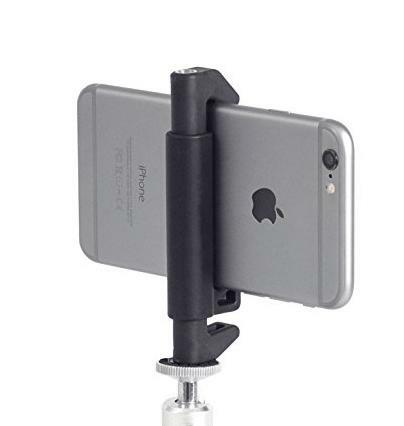 This is the perfect tripod mount stand for your iPhone. 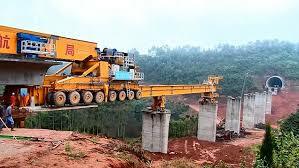 It is also not costly so you can easily fit it into your pockets. When you take pictures or make videos your body will not remain stable and this stand is the most secure and handy way to get the best out of your camera. It also allows you to improve low light photos, time lapse features on iPhone, group pictures, and selfies. This spy lens allows you to take the pictures in all directions while your camera is focused on one side and you can take the pictures of another side. Sometimes you want to take the picture of people who are busy in their life if you focus your camera on them they will become conscious and you will not get the real effect. This spy lens allows you to take the picture without focusing on them. It helps you to take the picture at a 90-degree angle. Spy lens is also a good tool to take the natural pictures of kids. 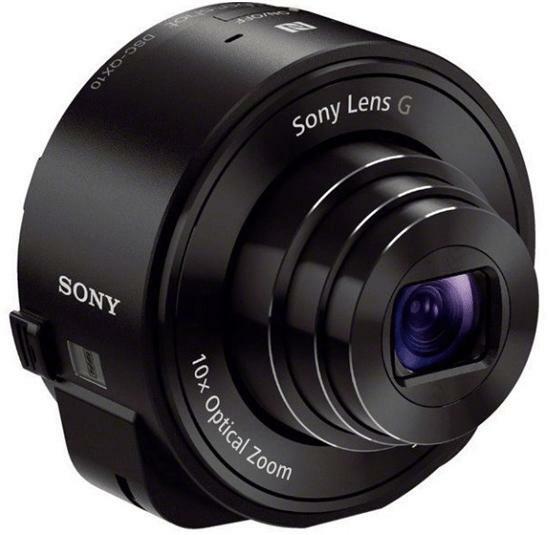 You attach Sony DSC on your Smartphone and your Smartphone will turn into a 10x zoom camera. Wi-Fi allows one-touch connection with the Smartphone. You can also use apps to edit and share the photo instantly. 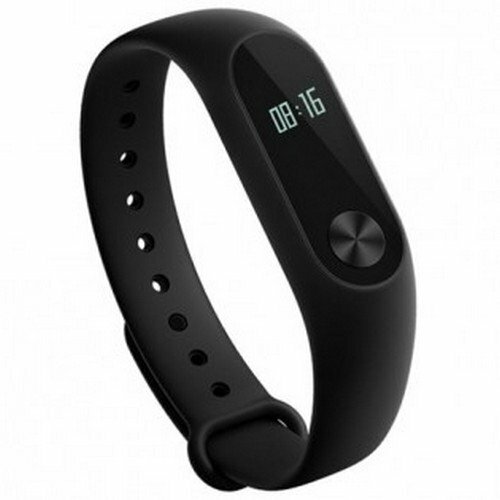 It is compatible with most of the android and IOS smartphones. QX10 recognize scene conditions such as low light, backlit and more and automatic adjust so that you can take a perfect shot. It can also record high-quality HD videos even if the lights are less. This is a small and amazing action Polaroid Cube camera which is shockproof and splash resistance. You can mount this action camera on other objects to take the versatile and high-quality shots. 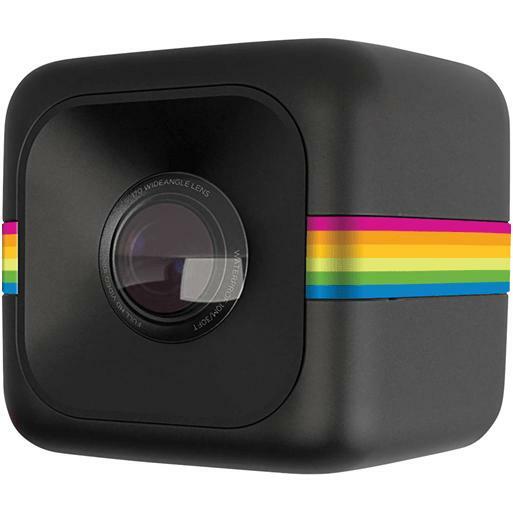 Polaroid Cube camera has a cube shape with 1.4-inch measurement of each side. 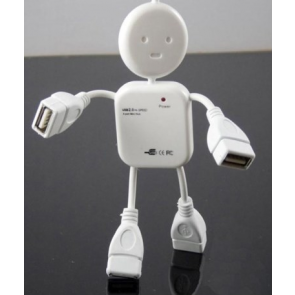 It comes with a computer connection cable and it has an internal rechargeable battery. The battery can last for 90 minutes. The Polaroid Cube camera combines a 124° wide-angle lens, with a 1080 p HD video. There is a microphone under the lens that can record what’s going on. 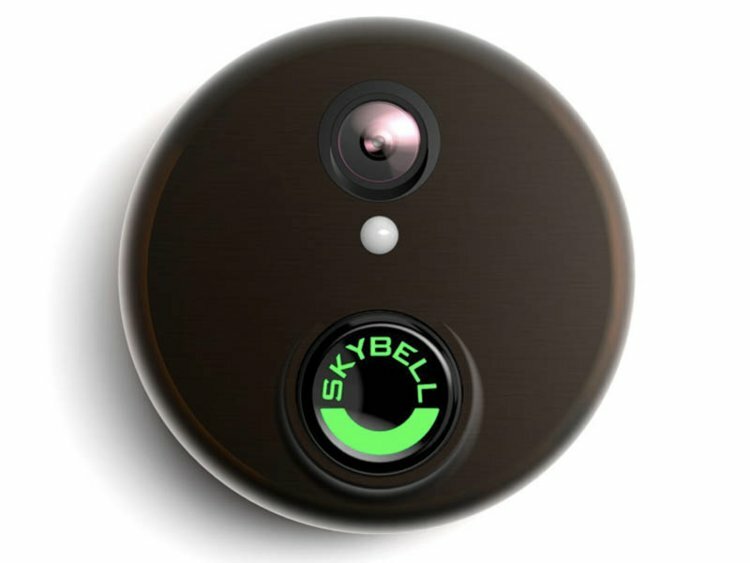 You can attach this camera to anything magnetic because in the base of the camera a strong magnetic mount is present to attach the camera to other objects. 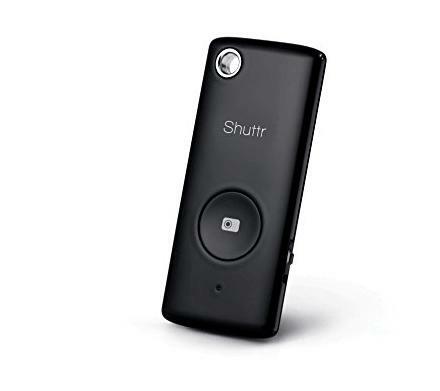 Muku Shuttr is the slimmest remote control for the iPhone, iPad, android and Samsung Galaxy and Notes. 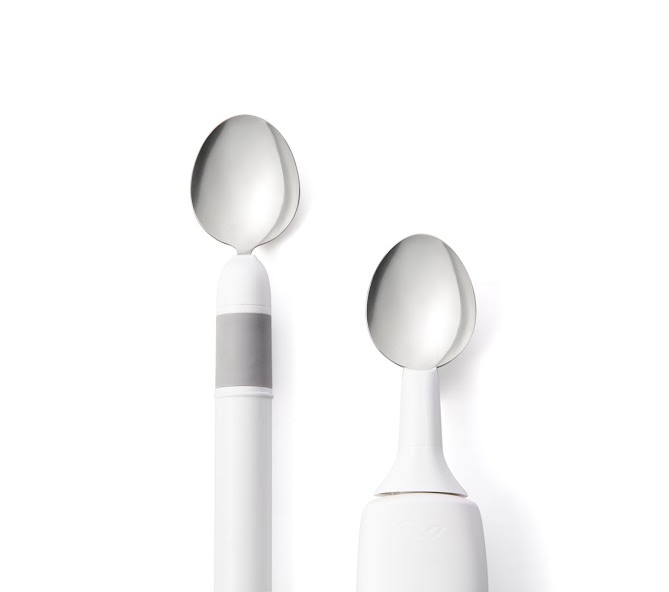 It has a sleek and portable design. It is designed to take great selfies, group photos and videos from as far as 30 feet. Position your phone and take a great selfie. If you want to take the picture of small animals or birds, it will work great for you. Set your iPhone and take the picture with the remote. The pocket spotlight is a continuous source of light with a manual switch off and on option. This is a smaller size device which can easily fit in your pocket and have many LEDs for brighter light. You can also adjust the brightness manually. It has three brightness settings – Full strength, half strength and strobe. Pocket spotlight provides you natural flash which allows you to take better photos. The pocket spotlight fits into the headphone jack of your device. 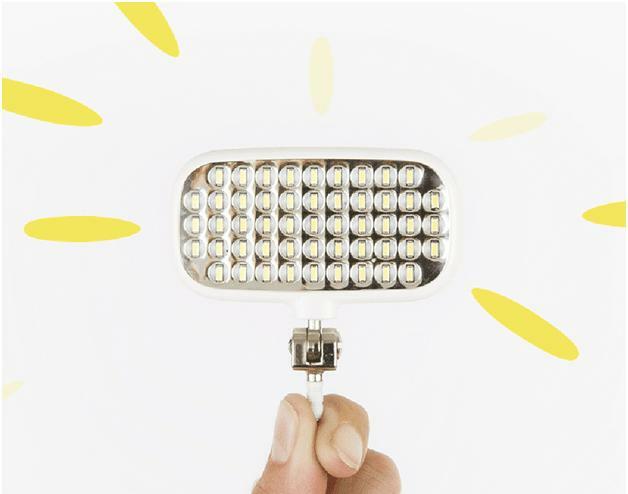 You can use this device as a source of constant light for your photos or videos. Pocket spotlight also has an internal battery so do not worry it will not drain the battery of your device. 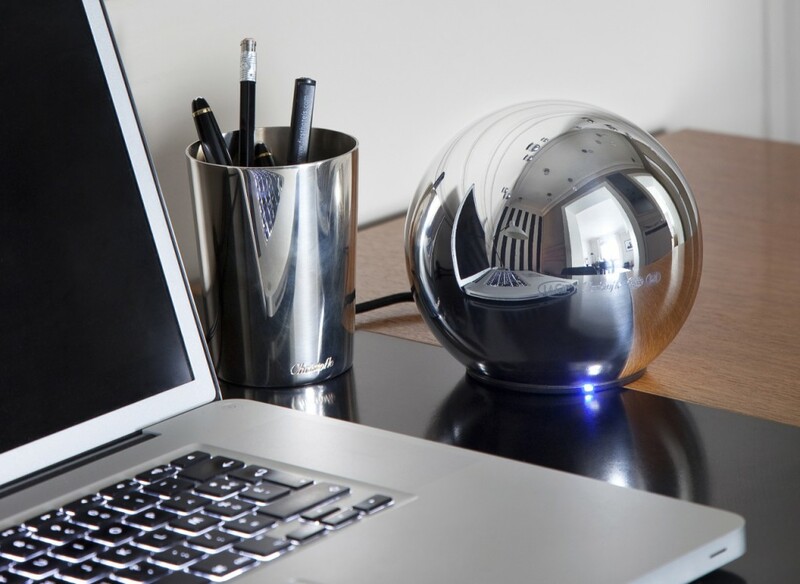 It charges quickly with a USB cable. The pocket spotlight is a multi-feature, small and handy Speedlite which is compatible with the iOS system and suits for iOS 6, 7, 8 versions, for Android 4.0 or higher version, for Windows 8.0 and higher version. If you want steady shots and set up a timed photo this innovative bottle tripod can help you. It is universal mount which fits on all compact cameras. 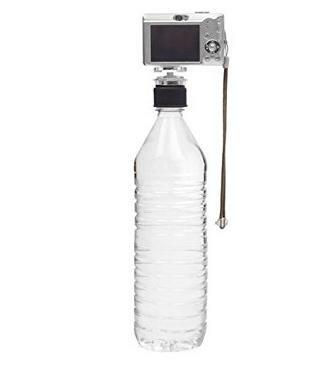 Attach it to the cap of the water bottle and your tripod is ready. But remember one thing that your water bottle should not be empty otherwise your camera will fall. It can easily mount on any kind of bottle and can be removed quickly. These Instagram photography gadgets will help you to take better pictures and videos. This will enhance your popularity on Instagram. So be ready to be famous on Instagram with these Accessories.